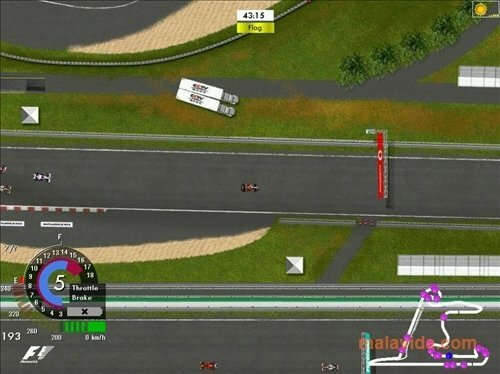 2D graphics don't imply that a game is going to be worse, MiniRacingOnline is designed in 2D and is still incredibly entertaining. As well as being simple and incredibly addictive. Don't think for one second that the aerial two dimension view is bad, because this game has a lot of work behind it and is designed in such a way that the players enjoy it. So like in most racing games, and specially those that are focused on the Formula 1 world, having the best team, best car and becoming the best pilot are the main objectives. To do so, you will have to create a user profile, choose the controls that your are going to use, design your car and choose its colors. But the best thing about MiniRacingOnline aren't its graphics, playability or controls, the best thing is that it is focused mainly on playing against other players from all over the world. The MRO community is very large, so you should have no problems to find opponents to test your skills. 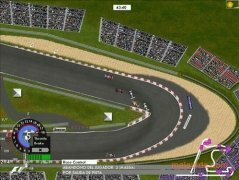 MiniRacingOnline also includes a single player game mode in which we can play without an Internet connection. 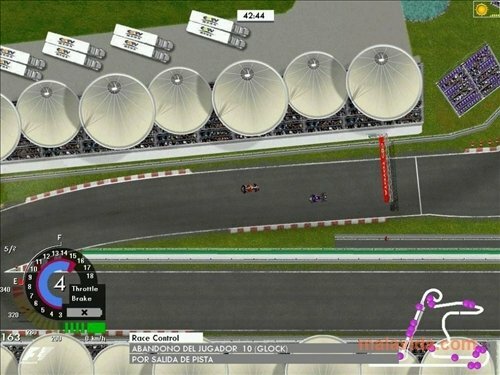 This game mode is specially designed so the players can test their skills against computer controlled bots, and it is advisable that anyone that is going to compete online at least tries it out, so they get used to the controls and the tracks. 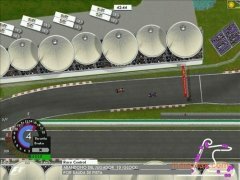 One of the things that most players like about MRO, is that they have an online championship that is played the same weekend as the official F1, using the circuits that the real drivers are competing on. So, if you want to take the wheel of a F1 racing car, why not download MiniRacingOnline, an incredibly addictive game that is free and can be improved with lots of additional packs developed by its gaming community.